Tata® Tata Sons Limited. All Sky Trademarks, and any intellectual property they contain, are owned by Sky International AG. 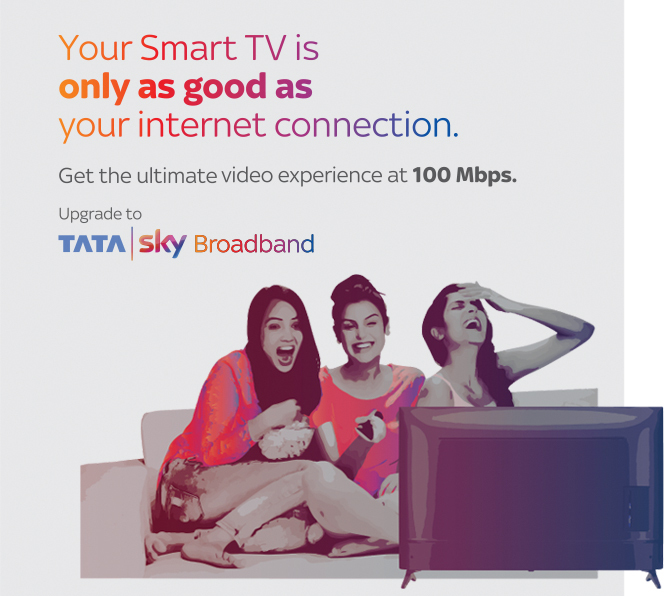 Used under License by Tata Sky Broadband Private Limited. Website IPRs (© 2016) all vests with Tata Sky Broadband Private Limited.